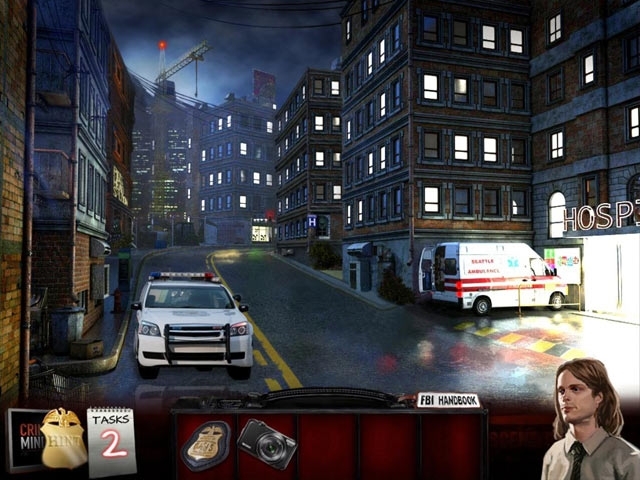 Join the Behavioral Analysis Unit of the FBI to solve a series of shocking crimes in this thrilling hidden object, adventure game based on the hit TV series, Criminal Minds. As a member of an elite team of criminal profilers, you scour crime scenes for clues, interview witnesses and suspects, and carefully analyze evidence to catch the culprits. 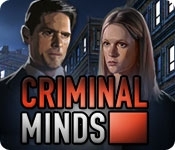 In the first case (A Dying Art), the BAU must find a serial killer on the loose in a college town before the body count rises further. Focus on the criminal, not the crime, to pinpoint the predators' motivations and anticipate their next move!